We’re giving away two terrific crime-thriller flicks on DVD this week. 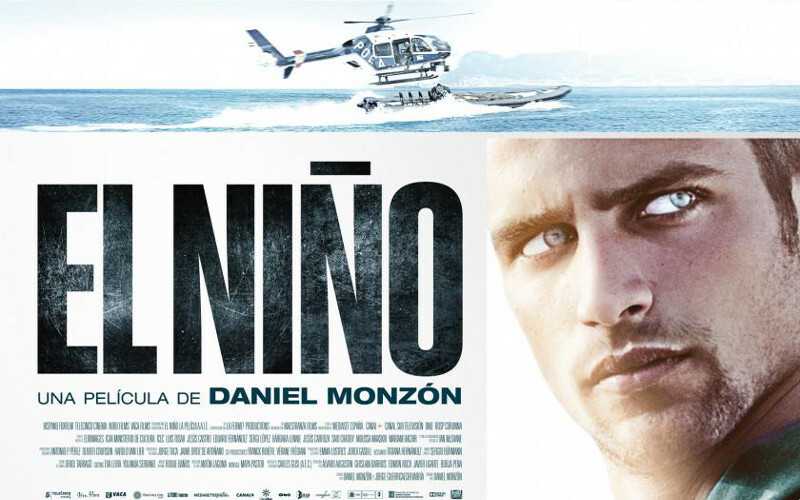 EL NINO is intelligent Eurocrime; a stylish slice of modern Spanish movie-making about narcotic smuggling in the Med. Here’s our full review. 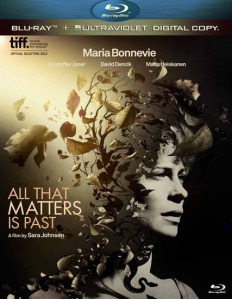 ALL THAT MATTERS IS PAST is a disconcerting Scandinavian psychodrama featuring murder, a tangled love-triangle, sibling rivalry and sexual violence. Here’s all the info about it. We’ll be giving both of these fascinating, five-star foreign-language films to one lucky winner. To enter the competition just hop over to the MMM page on Facebook. Just like our page, like / share / comment on the pic, and you’ll be in with a chance! Small print: competition only open to UK residents. DVDs are review copies so will have been watched once, and may be promotional issues without commercial packaging. Competition ends midnight on Mon 12 Jan 2015. Winner will be announced on the MMM FB page and must contact us to provide postal details.